Although interest in East Hawaii commercial properties along the Hamakua Coast has increased in recent months, there are still opportunities to be found. Previously, I wrote about several land listings well suited for various commercial endeavors. 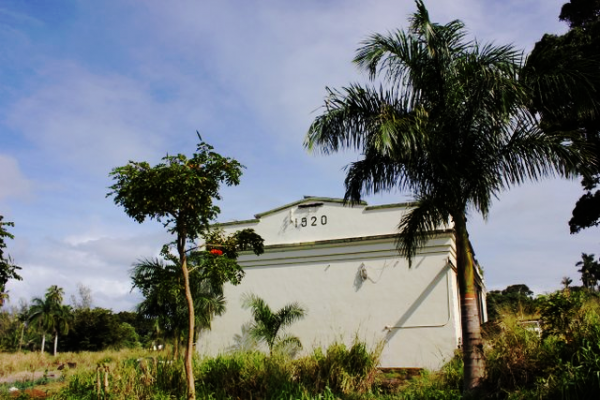 In fact, escrow recently closed on one of the properties, a 0.8-acre lot in Laupahoehoe. 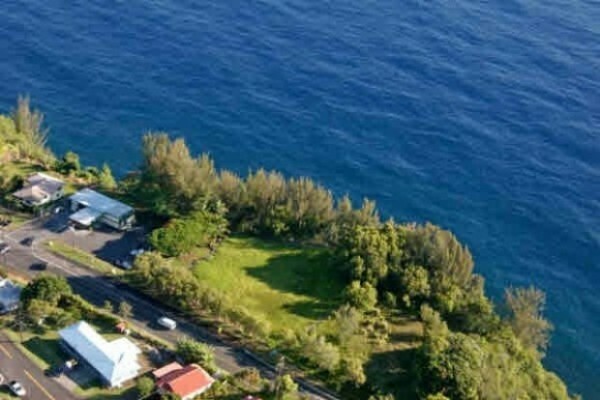 Located next to Minit Stop on Highway 19, the property offers stunning views of Laupahoehoe Point. The property was sold with owner financing, which is a very good option for selling property. This commercial lot fronting Highway 19 in Laupahoehoe recently sold. 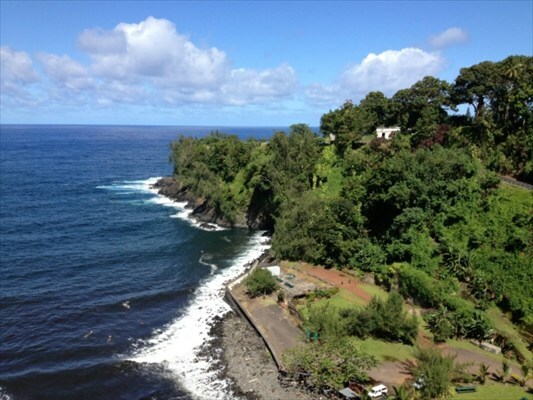 Commercial land, especially Hamakua Coast oceanfront property, can be hard to find, but there are still oceanfront commercial properties available. For example, this extremely rare opportunity in Hakalau features 8.7 acres of undeveloped land in Hakalau offers dramatic Pacific Ocean and Hakalau Bay views. 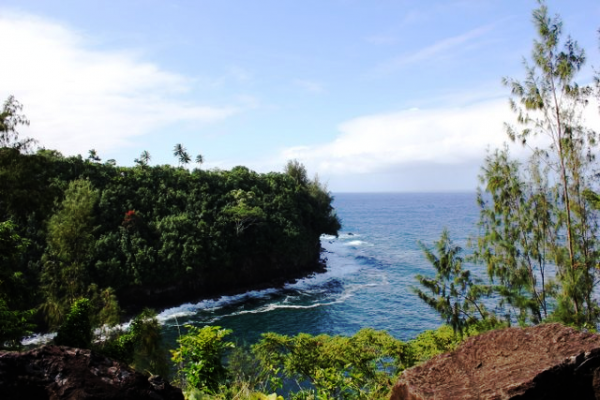 Commercial land for sale on the Hamakua Coast (MLS# 253836). Having spent 20 years living in the area selling Hamakua properties, I can tell you an opportunity like this doesn’t come along every day! Offered at $2,550,000 FS, this is one of the most beautiful oceanfront Hakalau properties available. This sale includes TMK 3-2-9-2-79, which has two former plantation warehouses on the property that are currently rented month-to-month. Possibilities for developing the warehouses include loft/condos and home conversion. A zoning variance has already been applied for regarding the property. With 15 water meters available, there are numerous possibilities for both the warehouses and the oceanfront house lots. A former sugar plantation town along the beautiful Hamakua Coast, Hakalau is a highly desired historic town that has been revitalized in recent years with several multi-million dollar residential homes. Many people appreciate the benefits of living in Hakalau because of its relaxed lifestyle, yet its close proximity to Hilo, the largest city on the Big Island. If you are in the market for commercial or undeveloped land along the Hamakua Coast, give me a call today at (808) 963-6880 or email me at BeverlyMolfino@ElitePacific.com to discuss finding the best property suited to your needs.